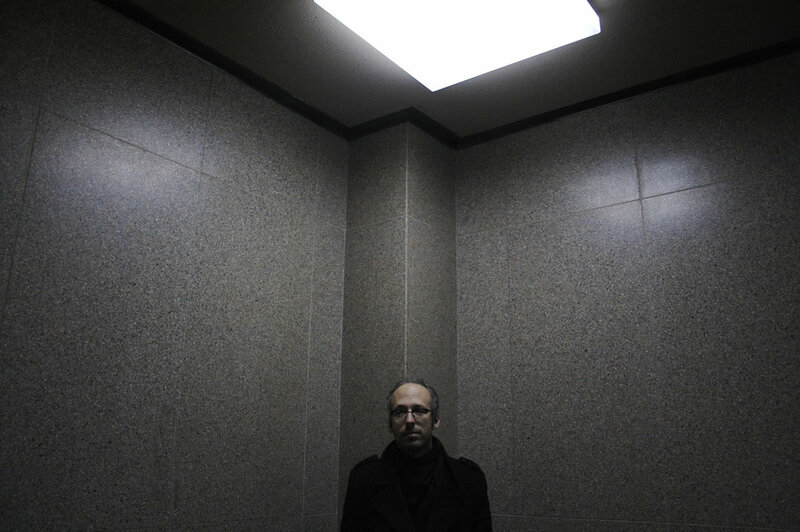 Roger Tellier-Craig is an electronic musician and composer based out of Montréal. He shares an improvisation trio with Karl Fousek and Devon Hansen and is a founding member of Fly Pan Am, Et Sans (with Alexandre St-Onge), Set Fire to Flames, and Le Révélateur (with Sabrina Ratté). These projects have seen him tour extensively in Canada, Europe, the United States and Japan, as well as releasing records with Constellation, Locust, Alien 8, Fat Cat, Root Strata, Gneiss Things, NNA Tapes, Where To Now? and Dekorder. He has also composed music for film and dance, working closely with video artist Sabrina Ratté and providing the score for most of her video works. He is currently studying electroacoustic composition at the Conservatoire de Musique de Montréal under Louis Dufort.